a girl of some importance: OMG I moved! So guess what? 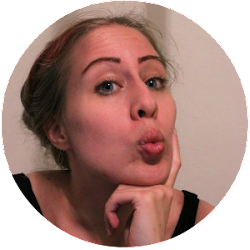 I'm over at WordPress now and you can find me HERE! Aspiring personal style blogger with a tiny makeup obsession, a big anxiety problem, a even bigger love for #selfies and a secret dream to look like a doll. Welcome to my corner of the internet. Oh I'm Ida by the way.